Paddling Otaku: Say Hello to GO! After a year and a half of work I am proud to announce the release of my next book. GO! Planning weekend trips to month long adventures. Go! 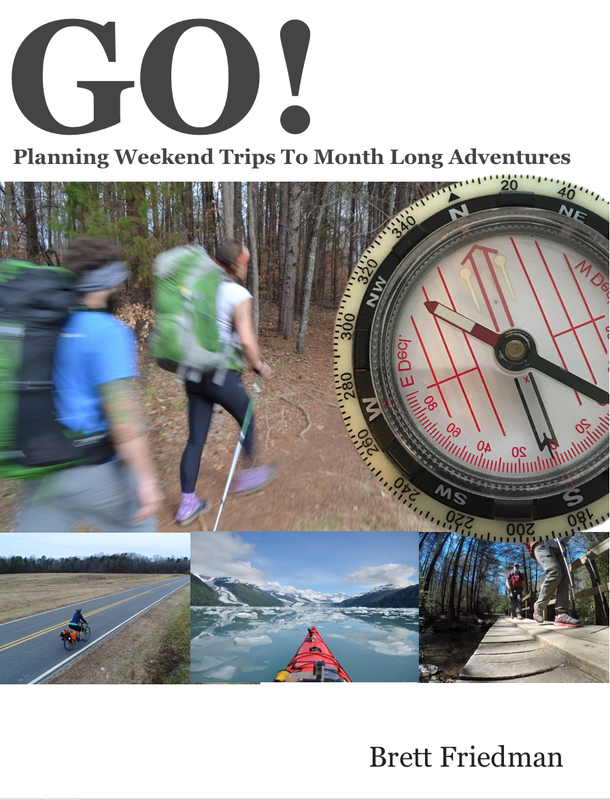 gives you a framework to plan adventures from a weekend in length to a month long monster trip. The book uses three trips to illustrate how to use the framework, a weekend hiking on the AT, a week long cycle packing trip on the blue ridge parkway, and a month long kayak trip in Alaska. 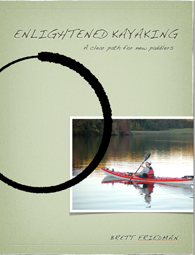 Use the skills I have mastered as an outdoor educator and guide to create your own adventures. Using the same process outdoor professionals use to have amazing experiences, while following a safe, logical progression to ever longer, and more complex trips. 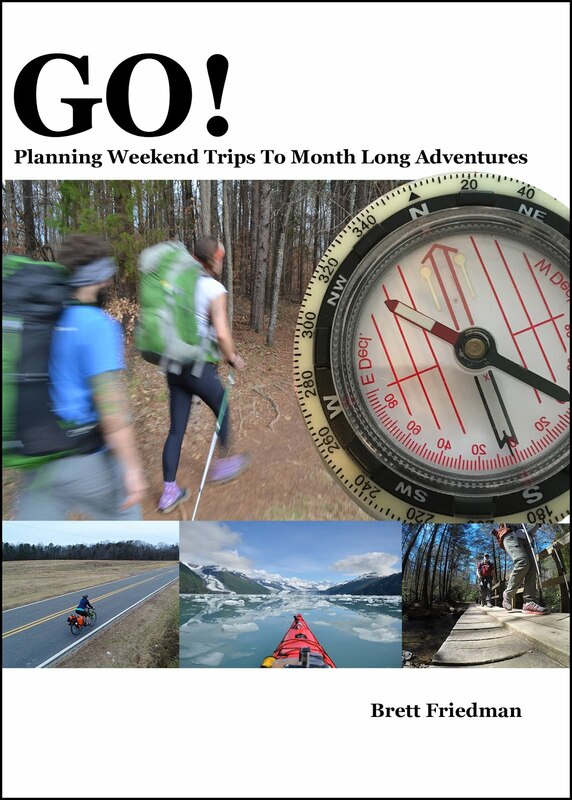 The book covers everything from how to come up with ideas for your trips, and what keeps people from doing big trips. To the details of gear needs, food requirements, meal planning, and the physical prep needed to accomplish our goals. 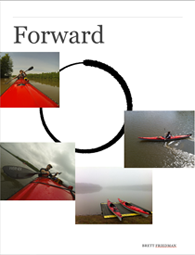 It even discusses how to debrief a trip to learn from mistakes and capitalize on successes. I had the assistance of both a personal trainer and a nutritionist, as well as several consultants in areas outside my scope of experience, like packing a bike for a multiday trip. Take a journey with me, through these three trips, so you can take a journey on your own. Safely, while pushing your skill set to a new level. GO! is available now, on Amazon and the iBookstore.